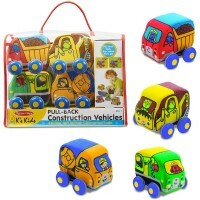 This K's Kids baby activity set features a town street theme storage bag that doubles as a soft play mat, and 8 adorable numbered toy vehicles, all made perfect for the little hands. 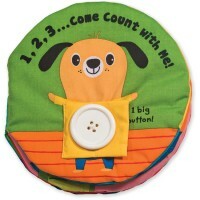 These play vehicles do not only vroom-vroom, but rattle, crinkle, squeak and more! The Take Along Town Play Mat with 9 Soft Vehicles Set is a new adorable playset from Melissa & Doug's baby toy line, K's Kids. 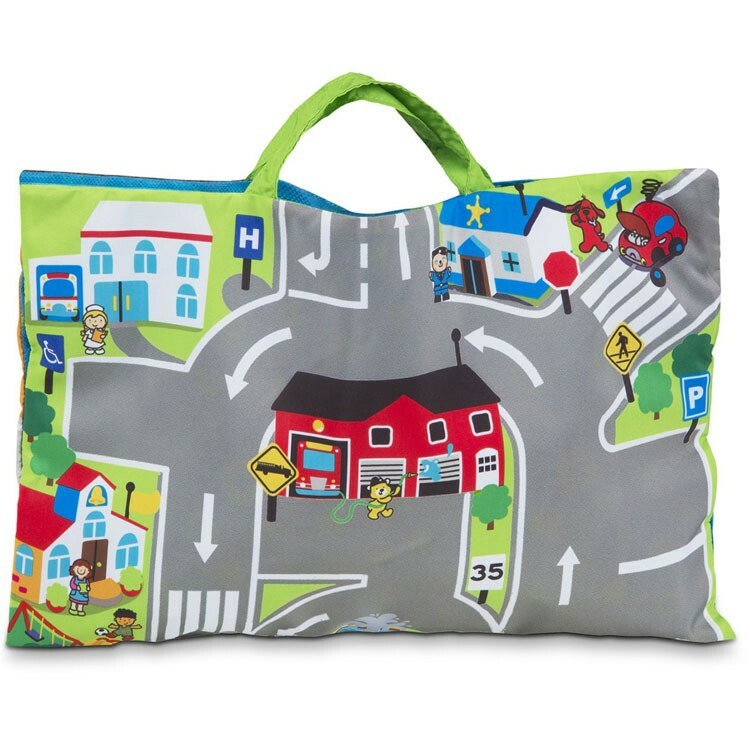 This first car play set comes complete with a brightly colored fabric play mat that folds into a carrying bag with handles, and 8 soft play vehicles. 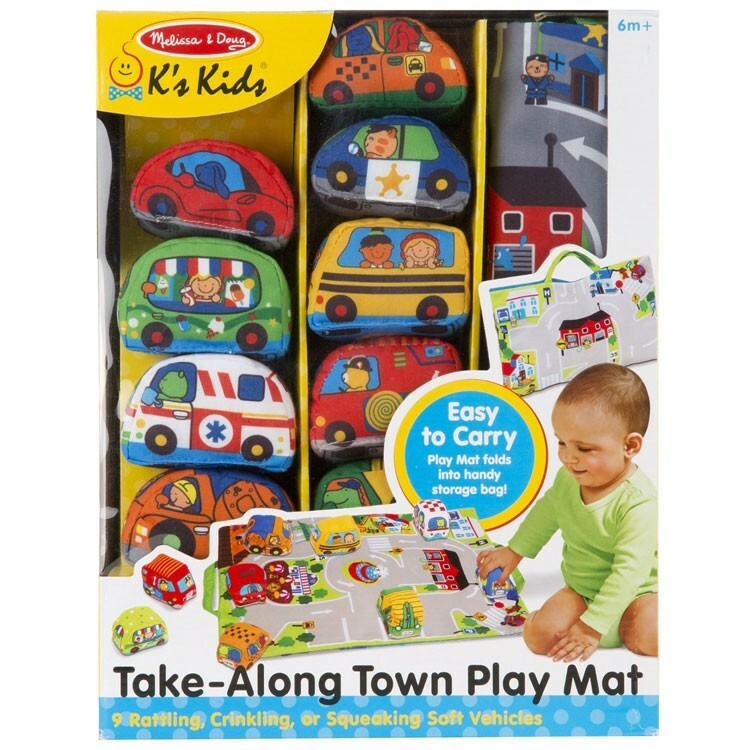 The vehicle play mat features colorfully illustrated town streets, stores, buildings, and road signs to regulate heavy pretend traffic. 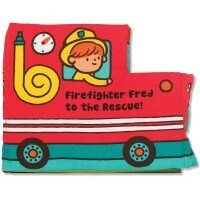 The soft vehicles from this Educational Toys Planet's baby activity set feature a person or animal driver, bold numbers 1 to 8 on their bottoms, and include a fire truck, a school bus, a police car, an ambulance, a taxi, an ice cream truck, a garbage truck, and a cement truck. 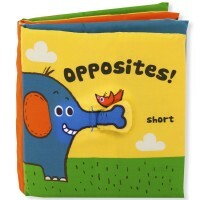 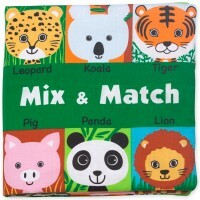 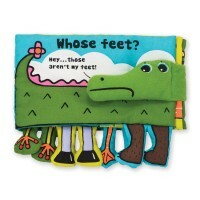 Each toy vehicle is made of washable fabric and makes some fun sound. 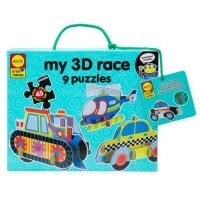 Your little vehicle fan will love the rattling, crinkling and squeaking sounds that these soft cars and trucks make as they go along the town streets. 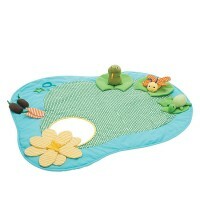 Due to the Take Along Town Play Mat with 9 Soft Vehicles Set light weight and convenient carrying bag, this baby activity set is a perfect toy to take to grandma's house or your family vacation. 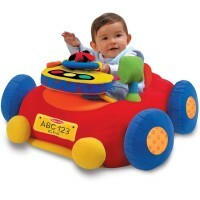 ake along the car fun with this smartly and safely designed for the little hands first baby vehicle play set! 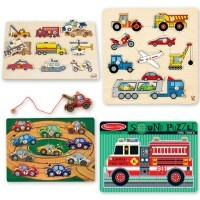 Dimensions of package 8.75" x 11.75" x 11.75"
Write your own review of Take Along Town Play Mat with 9 Soft Vehicles Set.